Senator Robert Singer (R-Ocean, Monmouth) is leading an effort to inform Lakewood athletes about the importance of balancing studies and sports by taking them on a trip to see the Monmouth University Hawks take on the Seton Hall Pirates in a men’s basketball game next month. 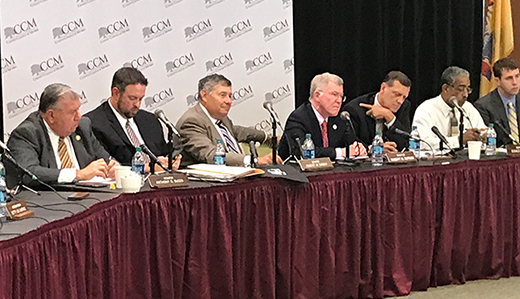 Senator Anthony Bucco (R-Morris, Somerset) and Senator Robert Singer (R-Ocean, Monmouth) examined the role of vocational-technical schools and technical programs of study on industry in New Jersey during a meeting of the bipartisan Legislative Manufacturing Caucus at the County College of Morris today. 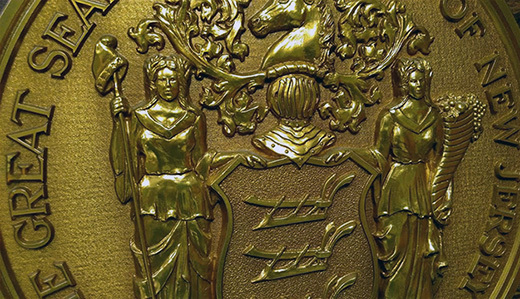 Senator Robert Singer (R-Monmouth, Ocean) has been named a “Legislator of the Year” by the New Jersey Chamber of Commerce. Singer was chosen for the biannual award based on his successful efforts to empower small businesses and advance tax reforms that will benefit residents and entrepreneurs statewide. The Chamber lauded Senator Singer for sponsoring several pro-business bills, and for his support of a landmark tax reform package that eliminated the regressive estate tax while replenishing the Transportation Trust Fund. 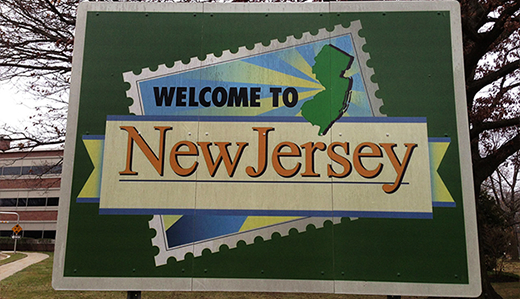 Senator Robert Singer (R-Ocean, Monmouth) has been selected to serve on the newly formed Legislative Manufacturing Caucus which will work with the state’s business community to develop strategies to make New Jersey more enticing for manufacturers. Governor Christie has signed legislation sponsored by Senate Republicans Jim Holzapfel and Robert Singer to protect pets from being victimized by their owners. The law, S-1640, addresses several cruel practices related to keeping a pet at a home, including exposure to adverse weather, improper tethering and inadequate shelter. Senator Robert Singer (R-Ocean, Monmouth) wrote a letter to the Monmouth County Board of Chosen Freeholders to express his concerns about a proposed solid waste facility in Howell. Governor Chris Christie has signed legislation sponsored by Senator Robert Singer (R-Monmouth, Ocean) establishing the “High School to College Readiness Commission” to explore how the state can better prepare high school students for college and careers. 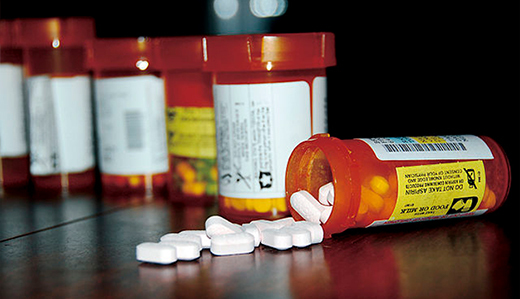 Senator Robert Singer (R-Monmouth) has introduced new legislation to allow law enforcement officials to access New Jersey’s Prescription Monitoring Program (NJPMP) without first obtaining a court order or a subpoena. Singer drafted the bill in conjunction with the Monmouth County Prosecutor’s Office. Senator Bob Singer, Senate Majority Leader Loretta Weinberg and Senator Bob Gordon joined a bipartisan group of more than 60 Jewish state legislators from across the United States in a letter to President Donald Trump asking him to appoint a Special Envoy to Monitor and Combat anti-Semitism. 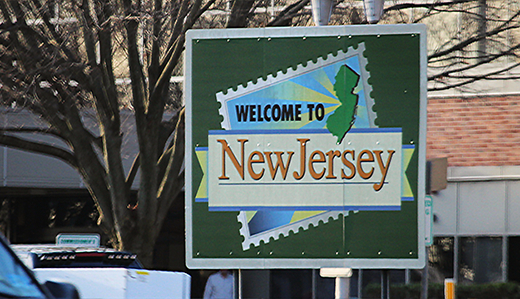 The New Jersey Senate has passed legislation sponsored Senator Robert Singer (R-Monmouth) to explore how the state can better prepare high school students for postsecondary education. S-2567 would establish the 18-member “High School to College Readiness Commission,” which would be charged with developing recommendations to enhance preparation for post-secondary education; and raise awareness among parents and students on admission requirements and other related issues. “Less than half of all high school students feel prepared to go to college or start a career after graduation. Clearly, we can do more to help these young people gain the confidence, tools, and the knowledge to succeed once they enter the real world.” Senator Singer (R-Monmouth, Ocean) said. “The High School to College Readiness Commission will give both parents and students the information they need to skyrocket to the top of every classroom and professional environment. I look forward to seeing it signed into law and reviewing their findings in the year that follows,” Singer, a longtime member of the Senate Higher Education Committee, added.